Spacious 4 bedrooms triplex suite available for rent in Waterloo. The property is ideal to a single family. 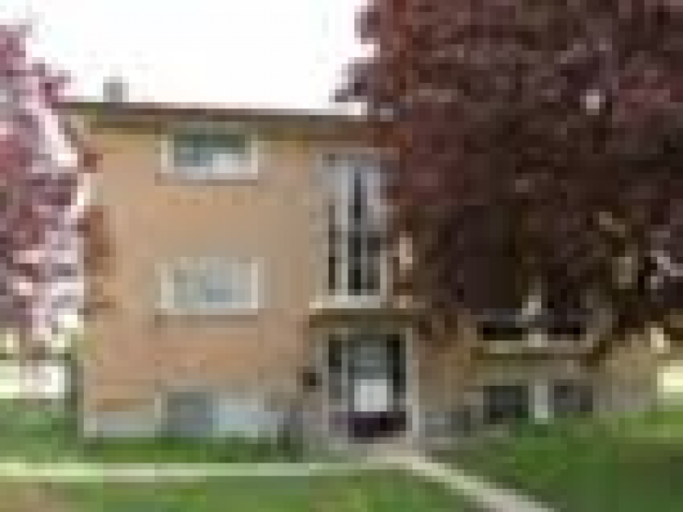 It is close to all amenities such as schools, public transit, shops, etc. It has ceramic floor in the common area and laminate in the bedrooms. Available for immediate occupancy. $ 1,500.00 per month. Utilities are extra.